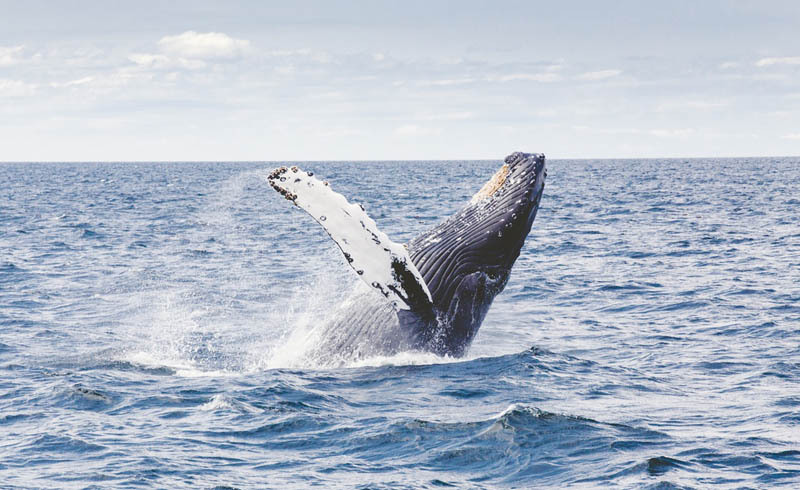 Baja California Sur's capital is a trendy year-round destination offering popular cultural events, stellar restaurants and bars as well as excellent whale watching and diving opportunities depending on the season. Visitors will love strolling the scenic Malecon coastal promenade and exploring Museo de la Ballena, which features exhibits on whales and other marine life. 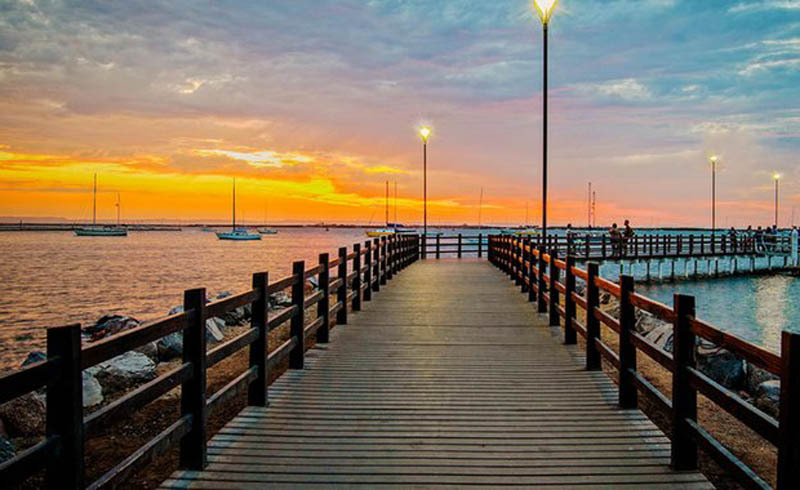 La Paz's beaches and sunsets are also unparalleled. 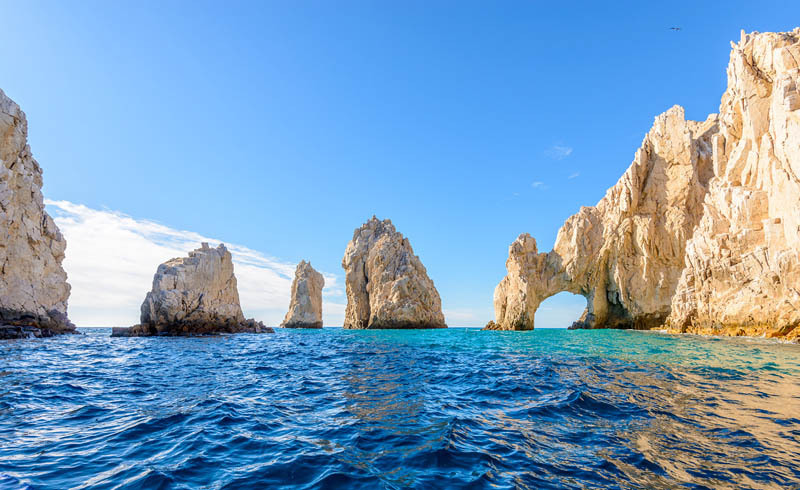 Perhaps the most well-known destination within Baja California Sur, Los Cabos draws millions of visitors each year thanks to its world-class resorts, pristine beaches, championship-caliber golf, natural wonders and wildlife, among other things. 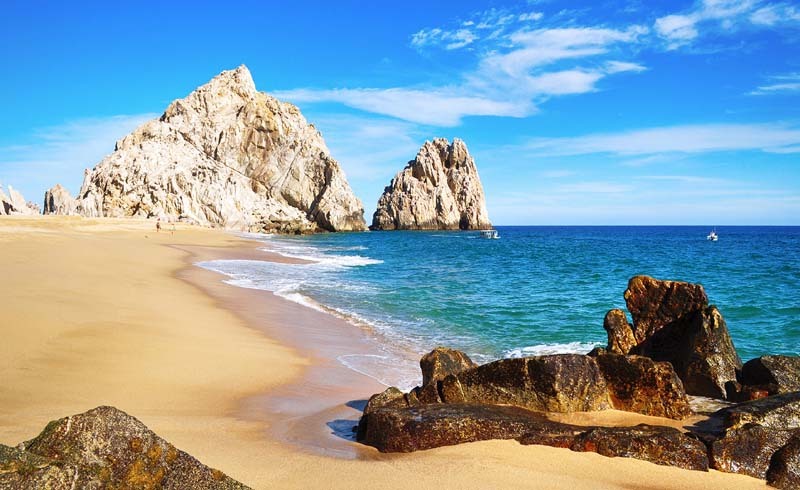 Popular attractions here include the famous Arch of Cabo San Lucas and Cabo Pulmo National Park. Known as the "The Aquarium of the World," the latter is a UNESCO World Heritage Site offering snorkelers and divers extraordinary coral reef and tranquil waters to explore. History buffs will especially fall for this colonial town on the Gulf of California as it boasts impressive 17th-century structures such as Mision de Nuestra Senora de Loreto Concho (Mission of our Lady of Loreto). Visitors can also learn about how the first capital of the Californias was colonized at the adjacent Jesuit Missions of Loreto Museum. 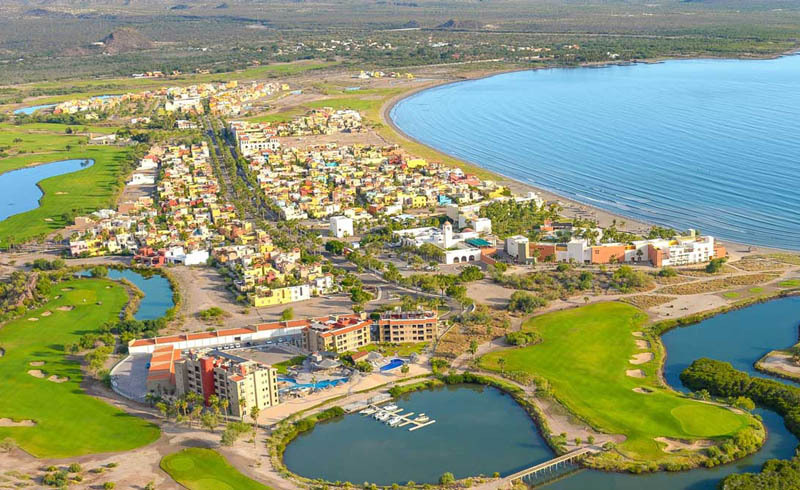 Loreto is also an exceptional destination for sport fishing and is home to an array of marine life, including the blue whale—the largest animals ever known to have lived on Earth. A gray whale in Magdalena Bay in Comondu, Baja California Sur, Mexico. 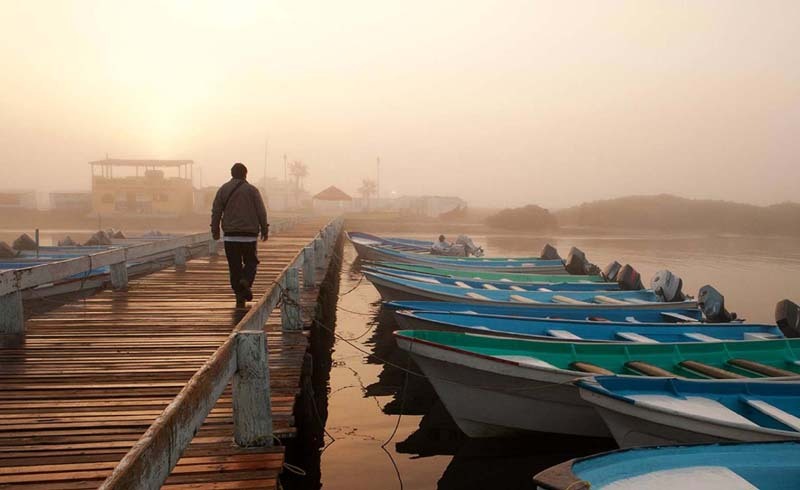 To the west of Loreto, Comondu is truly a nature lover's paradise, offering incredible whale watching opportunities in Magdalena Bay, some of the best fly fishing in Mexico and eye-popping sights such as the Cerro del Pilon. Visitors can also experience close-up encounters with sea turtles and migrating birds. 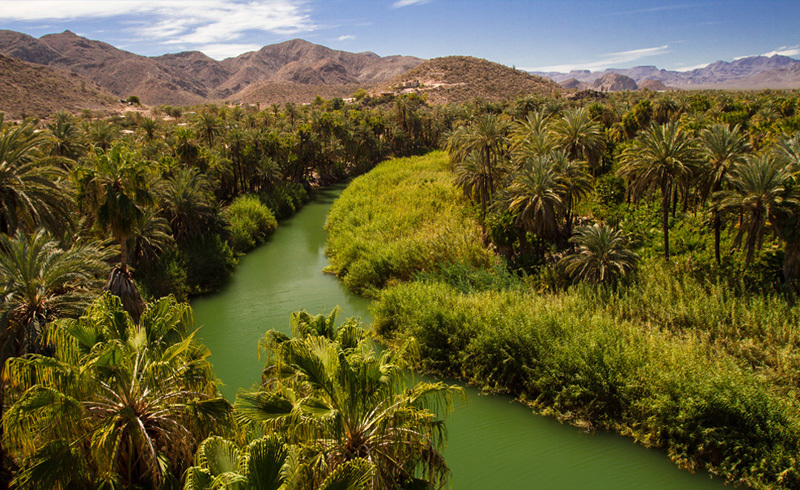 Mulege River in Baja California Sur. Similar to Comondu, Mulege more than makes up for its lack of luxuries with practically untouched nature and historical sites, including 10,000-year-old cave paintings. Experience bighorn sheep in their natural habitat, taste some of the world's freshest seafood and venture into the El Vizcaino Biosphere Reserve, a UNESCO World Heritage Site and the largest wildlife refuge in Mexico.